Award Winning The studio opened in May 2002. We were national finalist for the Matis 2002 award for the Best New Salon of the Year. In 2004 we won the Matis national award for Fastest Growing Salon of the Year. We have also been finalists for the Matis London & South East Regional Best Salon of the Year every year since 2004 - not bad going for a small salon when up against some of the big national spas. Treatments The treatments offered include; CACI, Dermalogica treatments and retail products, HydroPeptide treatment and product range including 21 different Peptides, Matis treatments and products, Jessica manicures, pedicures, and products, as well as alternative therapies such as, aromatherapy, reflexology, indian head massage, reiki and therapeutic and remedial massage, bridal make-up, electrolysis, other cosmetic treatments and waxing. 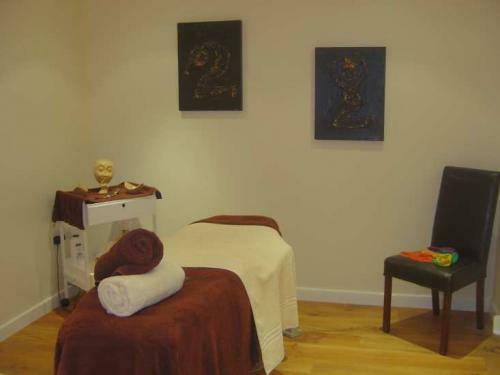 Specialist Services We have an extensive range of treatments and products that are aimed at pampering and helping your well-being from head to toe! 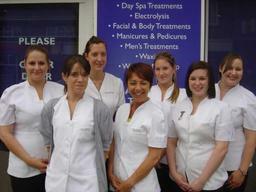 Treatment ranges provided include CACI, Dermalogica, Get Fresh, HydroPeptide, Jane Iredale, Jessica, St Tropez. Other mainstream treatments include electrolysis, make-up, manicures, pedicures, waxing, and many others. 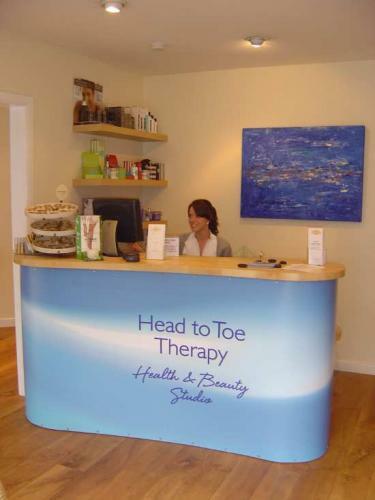 Welcome to Head To Toe At Head To Toe Therapy we are an established, award winning beauty salon serving Burgess Hill, Haywards Heath, Hassocks and surrounding areas with clients from all over Sussex from Eastbourne, Brighton, Hove, Worthing up to Crawley and further afield. Our aim is to provide a warm, friendly and professional service that will provide a haven away from the stress and pressures of life. Whether it's nails, waxing, massage, beauty, pampering or more practical alternative therapies we would encourage you to visit us to discuss how we can tailor the treatments to meet your individual needs. Warm, friendly and professional - try us!